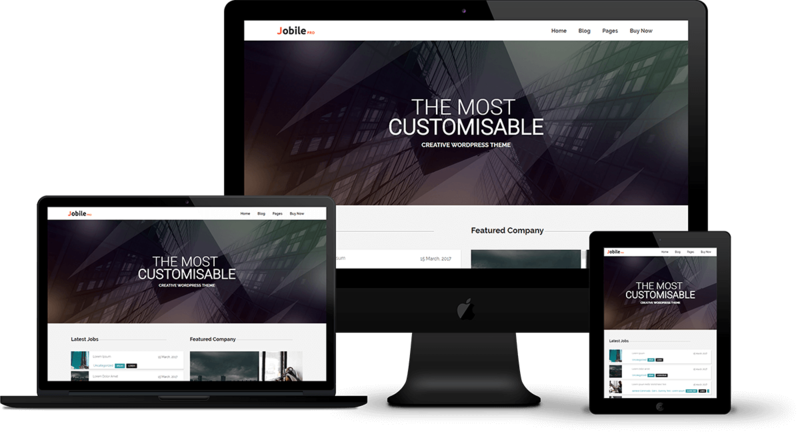 Jobile Pro makes your websites look stunning and impressive. So you'll never miss any potential traffic. 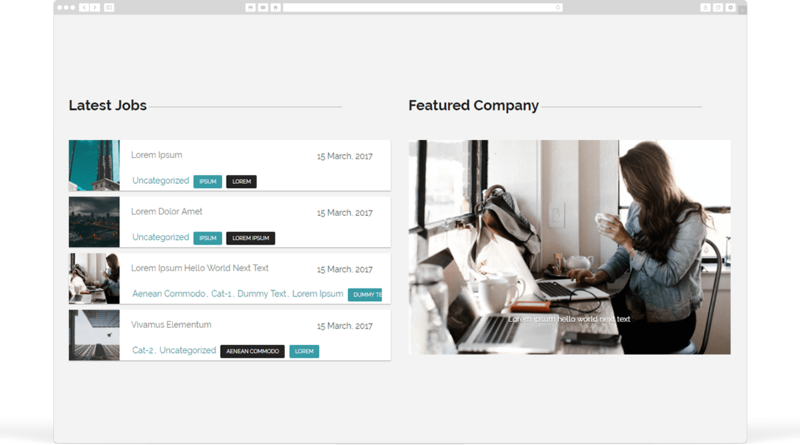 Super easy to change the layout of your website with the in-built drag n drop page builder including tons of elements/widgets you can use. 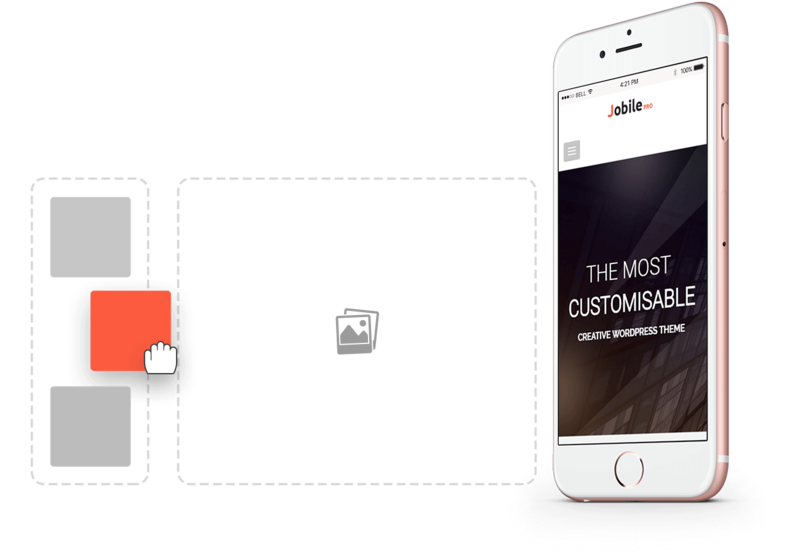 Jobile Pro makes your website 100% mobile friendly. So your website looks perfect in mobiles, iPads, PCs, Mac and all other devices. 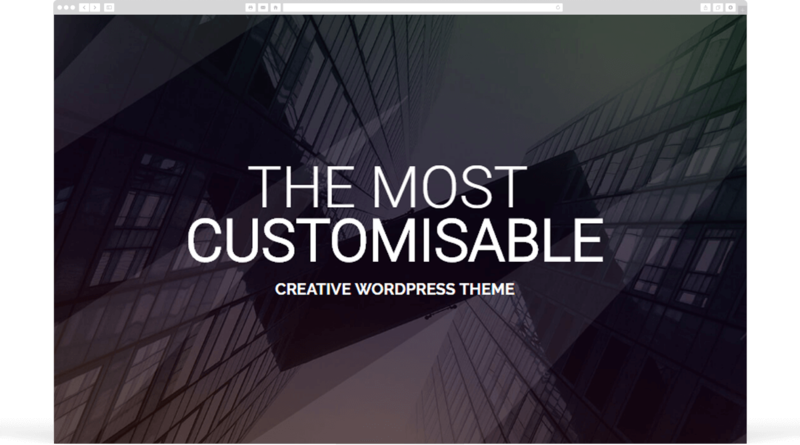 Impress your website visitors by creating stunning sliders, with call to action button. 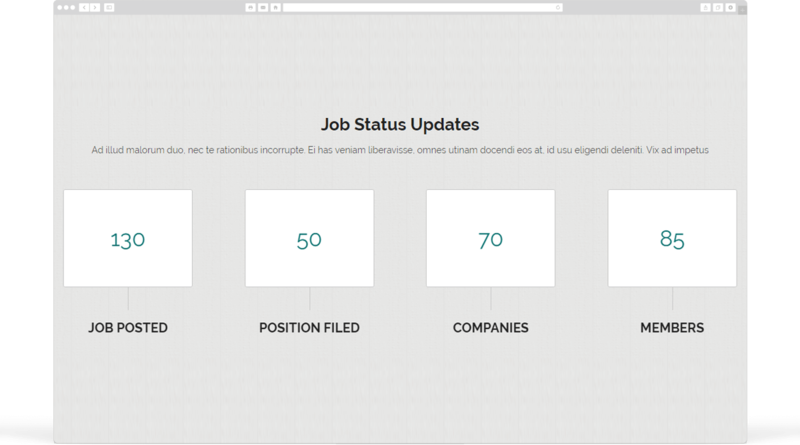 You can create a very modern and outstanding job section with slider. 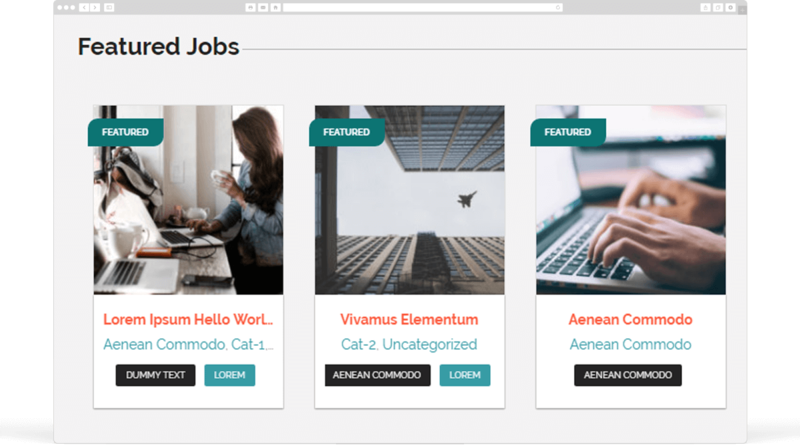 Showcase your latest Job Posts on your website with 2 different layout. 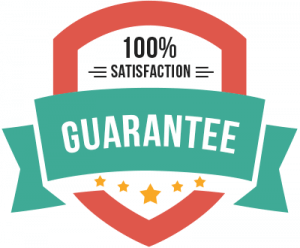 Build trust by showing your progress/achievements on your website, to convert more number of visitors into potential customers. Jobile Pro gives you scalable vector icons that can instantly be customized. Note : This is a very limited period offer and will end soon. 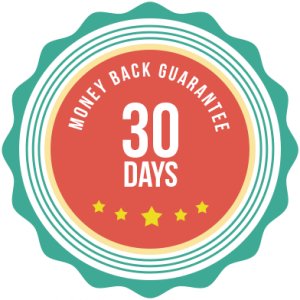 We won’t be able to provide you Jobile Pro again in this offer price ($39) once the price is back to normal price ($69). START USING JOBILE PRO Now!